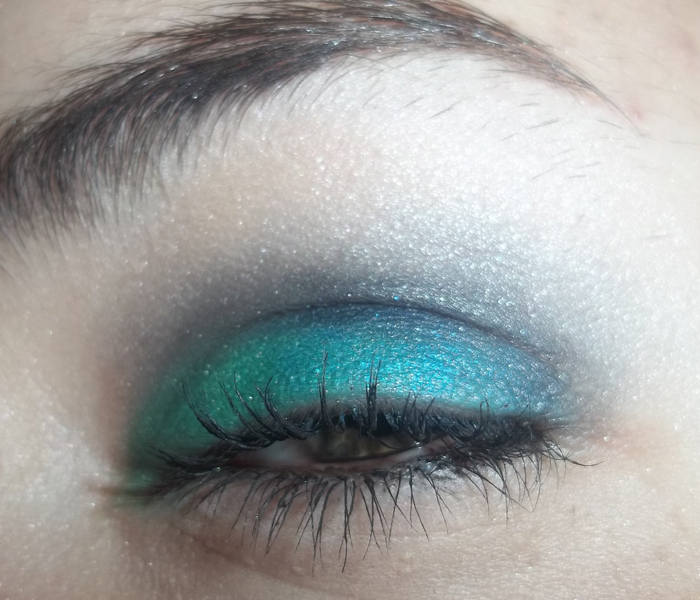 Another prom look! 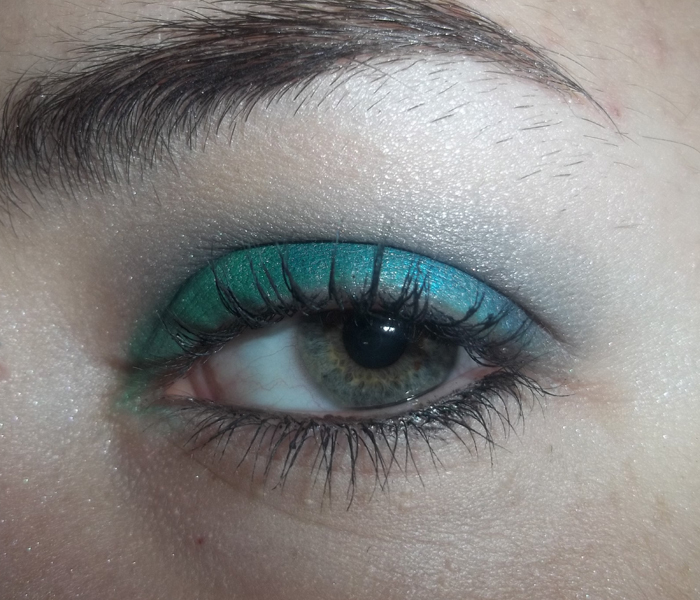 I really wanted to create prom looks that can be worn by all sorts of different people with different styles. 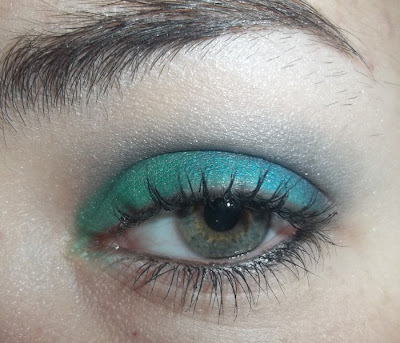 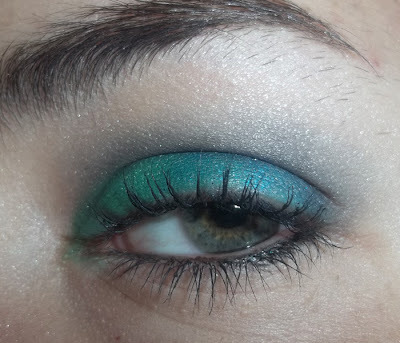 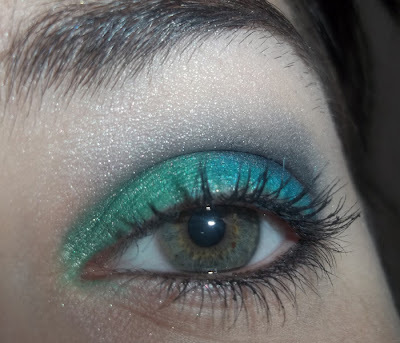 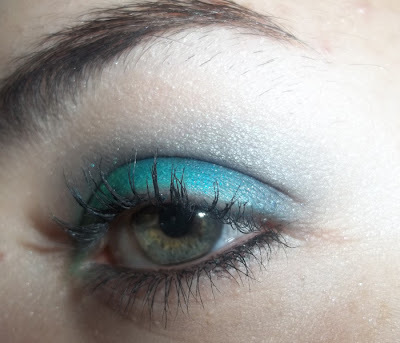 I went for a more smokey green/teals look with this one, enjoy!